At Just Like Me Toys, we believe that every child deserves to see themselves in the products they engage with from an early age. 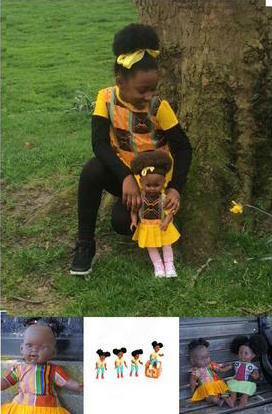 We choose to bring black dolls to the forefront because of their invisibility in the shops and stores frequented by parents and children, to enable them to make the choice they want. This video outlines the importance of toys and play activities in children’s lives. 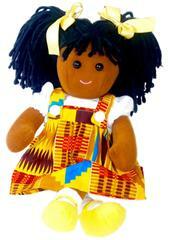 It addresses the value of having toys that reflects all kinds of people in society and the benefit to children of all race seeing their images reflected back at them in the products they play with.